Home / Nosy Be / Planning a holiday soon? Nosy Be (which means “big island” in the Malagasy tongue) is also known as “Nosy Manitra” (the scented island) or “the island of perfumes” and is a volcanic island situated roughly eight kilometres off the northwest coast of Madagascar. Nosy Be and the surrounding islands are mostly famous for Ylang-ylang, Lemurs and largely unspoilt reefs. And although Nosy Be is considered the most active hub of tourist activity in Madagascar (with some premium resorts and lodges) it hasn’t become a ‘tourist trap’ and still offers fantastic rustic budget holidays. 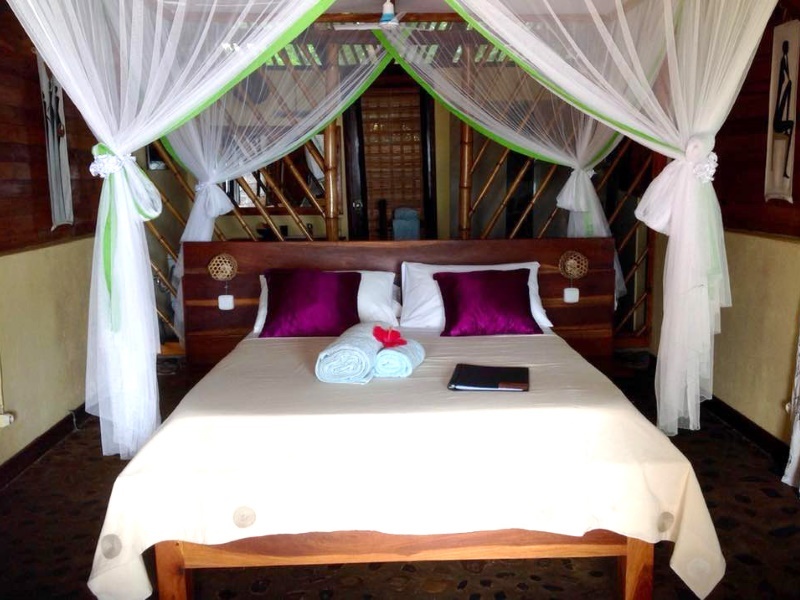 So whether you’d like to explore the old town of Andoany (Hell-Ville) and the local markets; take long walks on unspoilt and unpopulated beaches, relax in a tropical rainforest camp with a book or scuba dive and snorkel the many reefs, Nosy Be has everything to offer the intrepid and ‘trepid’ explorer. And if you run out of things to do on the ‘big island’ there are several smaller islands nearby; including Nosy Tanikely, Nosy Sakatia and Nosy Komba to explore. 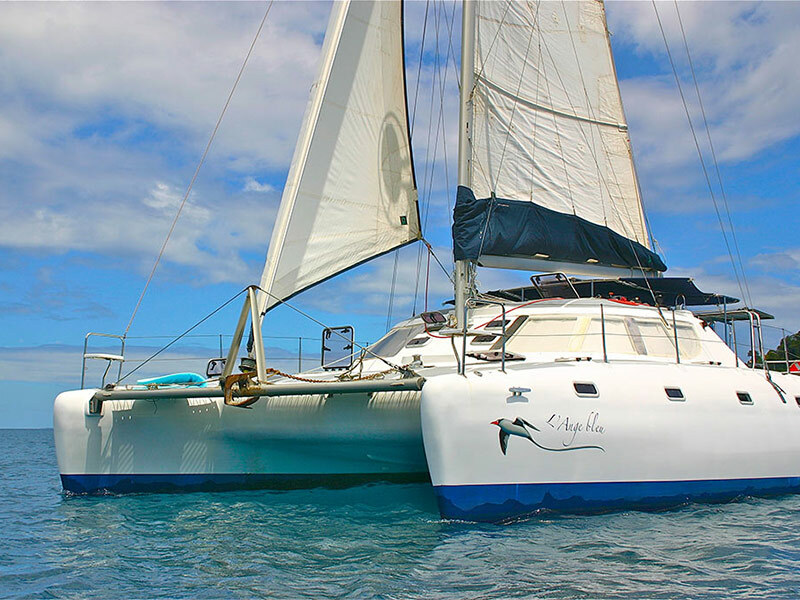 With all the smaller islands so close to each other, it’s easy to use Nosy Be as a base to explore the archipelago via boat or kayak on a day-trip and still be back in your bungalow/camp/luxury 5-star lodge for a magnificent meal provided by the bountiful island and sea. Why not take a day-trip to Nosy Komba (which is also known as ‘Lemur Island’). Here you can visit the Ampangaria village craft market or slowly absorb the sensual fragrances of wild Ylang-ylang, vanilla, coffee, pepper and cocoa flowers while watching Lemurs in the forest. Visit Nosy Tanikely (about 10km east of Nosy Komba) which is a protected marine reserve, one of the best snorkelling sites in the world and also home to the ‘flying fox’ or Giant Fruit Bat. Here you can swim among a myriad of colourful reef fish and sea turtles or nervously watch several species of eels up close and personal along the pristine coral reefs. 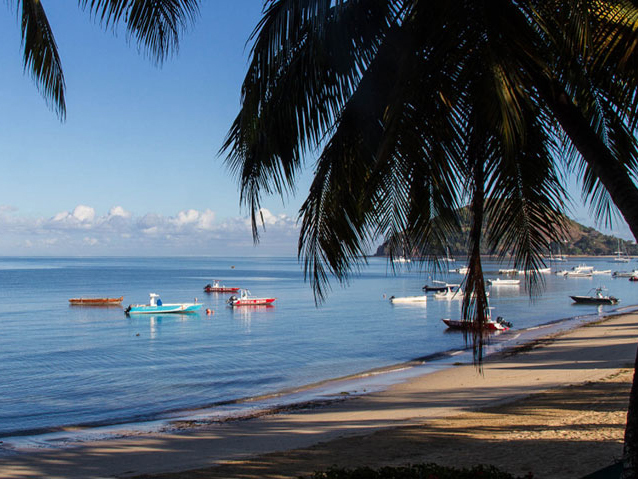 And that’s just a pinch of what there is to do; Hike, bike, catch fish, scuba dive, eat, relax, kayak, relax more, adventure, swim, snorkel…whatever it is you want to do on your Madagascan holiday Nosy Be and the surrounding archipelago has it all. 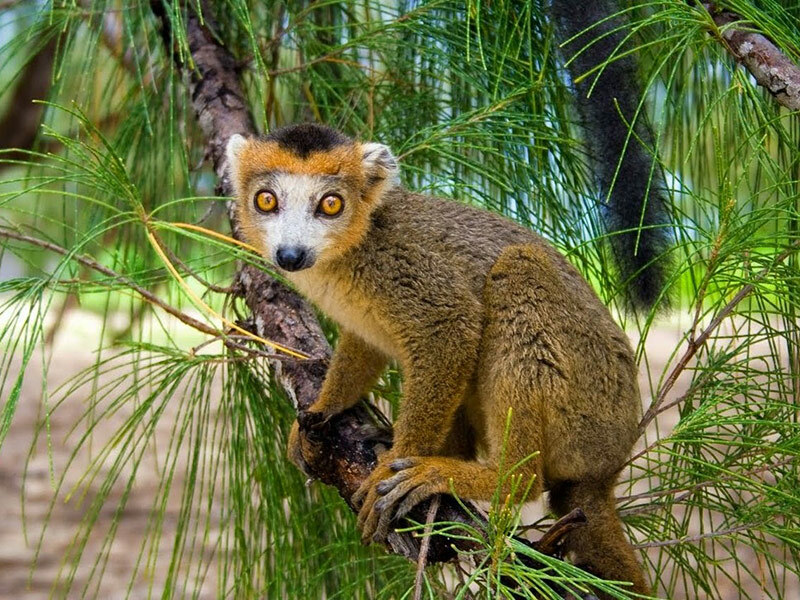 Why not Book your next Madagascar Holiday with one of our expert travel agents. Fly direct to Nosy Be and start enjoying the life (or at least holiday) you deserve.